Have you always wanted an Android One phone but you never found the right option? 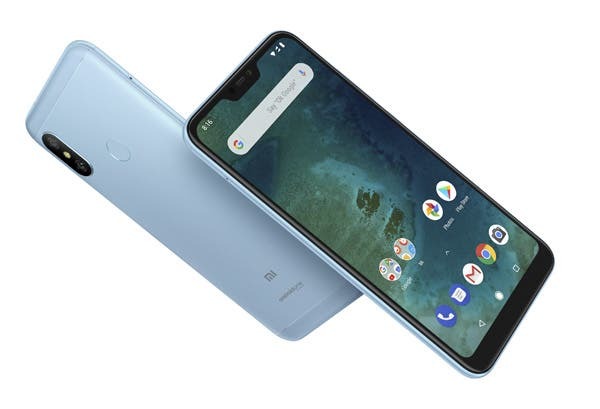 Well, today might be the right time to get a Xiaomi phone along with the most beloved mobile operative system at a discounted price; keep reading to learn more about the phone! 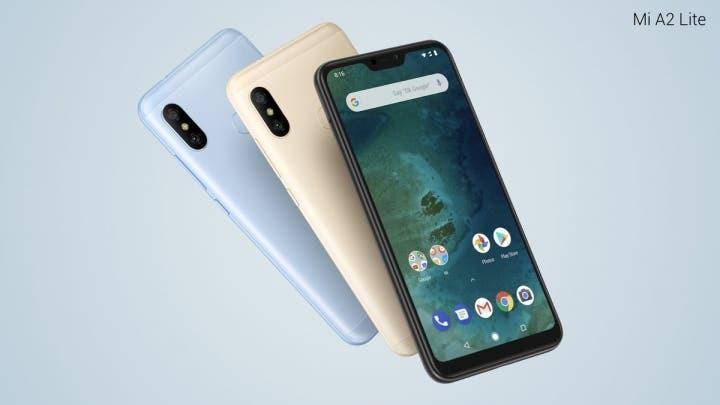 The Xiaomi Mi A2 Lite comes with a large 5.84-inch display sporting 2280 x 1080 resolution and an 18:9 aspect ratio, which is set to bring a vivid and immersive visual experience. The smartphone is equipped with a Qualcomm Snapdragon 625 along with 4GB of RAM and 32GB of internal storage (expandable via microSD). Camera wise, we find a main 12.0MP accompanied by a secondary 5.0MP shooter to snap photos with bokeh effect, on the front we instead have another 5MP selfie camera. The A2 Lite packs a large 4000mAh capacity battery and runs stock Android 8.1 Oreo out of the box with global support for 4G networks as well. You can get the Xiaomi A2 Lite for just $174.99 over at Coolicool, no coupons needed.